Farm means freshly delivered from local farms & producers. plate means chef-crafted dishes piled high with one-of-a-kind flavors. won't break the bank means you could pay twice as much for food this good. 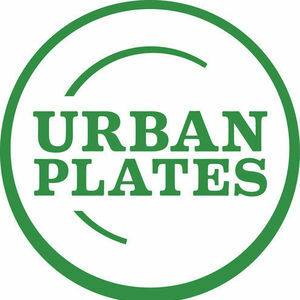 Are you a franchisee of Urban Plates?